. An Insight into Ebola Virus: WHO Update. Majmaah J Heal Sci. 2014; 2(2): 49-55.
. An Insight into Ebola Virus: WHO Update. http://www.mjhs-mu.org/?mno=290221 [Access: April 25, 2019].
. An Insight into Ebola Virus: WHO Update. Majmaah J Heal Sci. (2014), [cited April 25, 2019]; 2(2): 49-55. (2014) An Insight into Ebola Virus: WHO Update. Majmaah J Heal Sci, 2 (2), 49-55.
. 2014. An Insight into Ebola Virus: WHO Update. Majmaah Journal of Health Sciences, 2 (2), 49-55.
. "An Insight into Ebola Virus: WHO Update." Majmaah Journal of Health Sciences 2 (2014), 49-55.
. "An Insight into Ebola Virus: WHO Update." 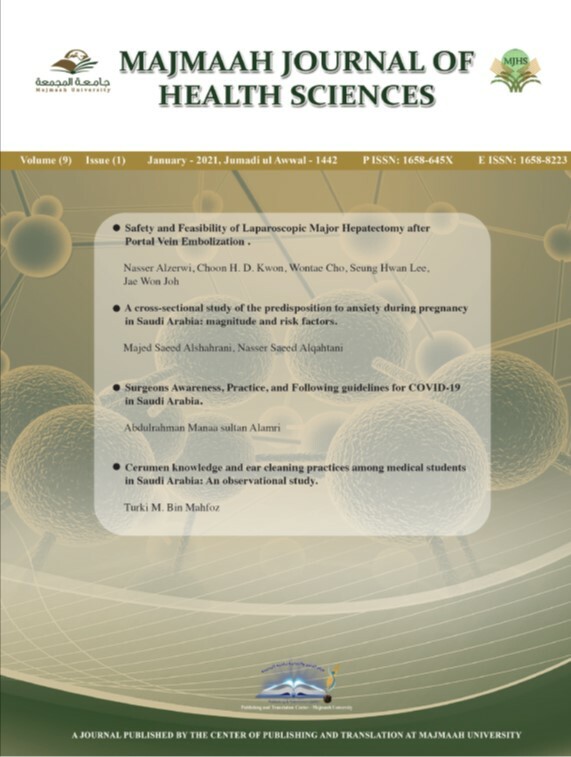 Majmaah Journal of Health Sciences 2.2 (2014), 49-55. Print. (2014) An Insight into Ebola Virus: WHO Update. Majmaah Journal of Health Sciences, 2 (2), 49-55. Majmaah J Heal Sci. Year: 2014, Volume: 2, Issue: 2: 49-55.